The hottest and most talked about producers in house music are Sean Grasty and DJ Rikky Rivera (Remixer). 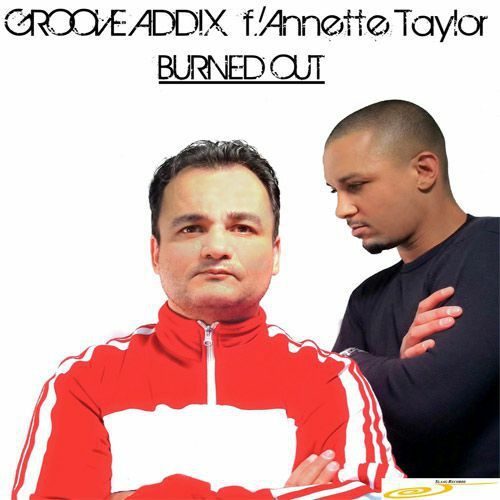 Known around the world as the "Groove Addix". 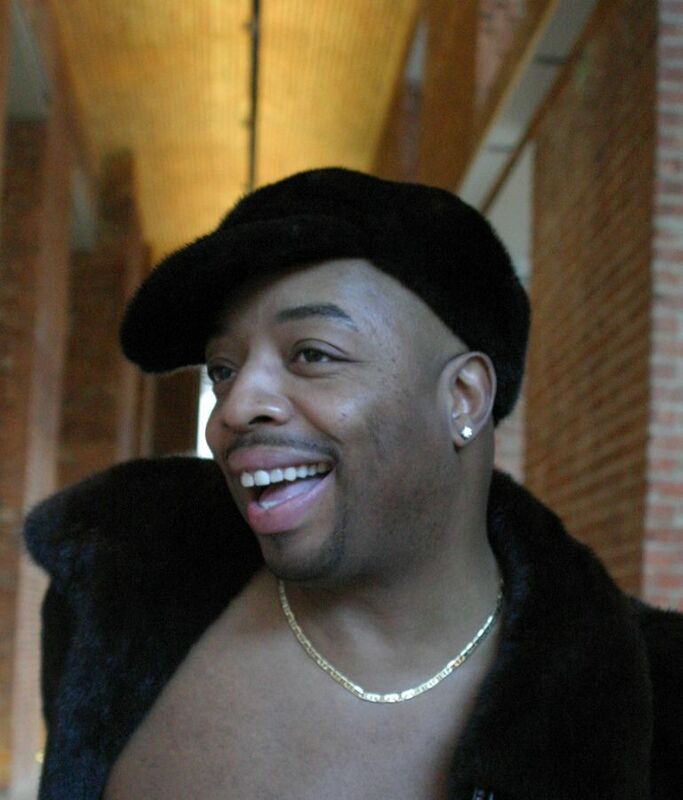 Sean Grasty and DJ Rikky Rivera have already produced songs for the Legendary House Diva SuSu Bobien as well as current remix projects that include International Superstar Inaya Day, the Queen of Gospel Energy Dawn Tallman as well as recent approval by Warner Chapell Music to rework an unreleased demo written and recorded by the late King of Pop Michael Jackson. In addition to producing monster Diva vocals over infectious bass lines and pounding drums the Groove Addix have also co produced songs for David Penn, Prok & Fitch and DJ Danny Clark just to name a few. What's even more interesting is the fact that Grasty also controls the front office of Global Village Worldwide Music LLC where he is President and CEO. Global Village is an artist management and music publishing company located on Fifth Avenue in New York City and co-owned by DJ Rikky Rivera. 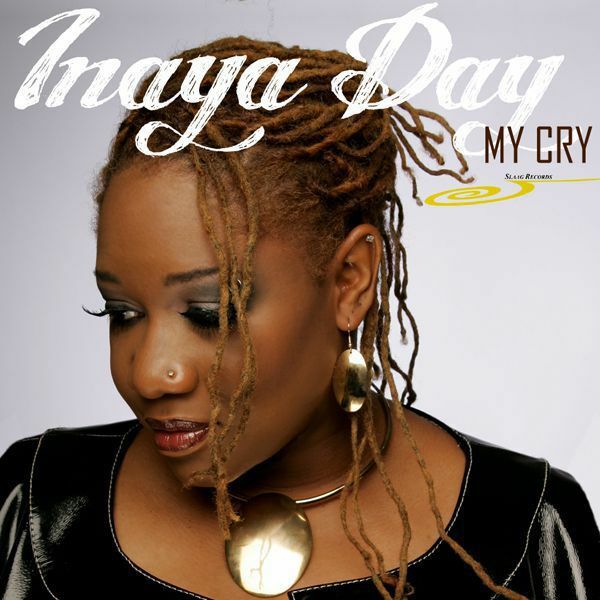 INAYA DAY comes through with a Gospel Energy Anthem telling the story of finding comfort during life's tough times. SLAAG RECORDS, the home to Gospel Energy as a genre, is proud to release this stellar anthem. INAYA DAY comes through telling the story of finding comfort during life's tough times. We all may feel as though our cry is not heard, but Inaya's soulful vocals will help you know understand that it is. Lynnette is a native of Baltimore, Maryland. With gospel influenced vocal roots this is NOT her first outing as a recording artist. Lynnette's most noted previous single is "Only You". After a hiatus from the industry we welcome back the talent of Lynnette Smith. STACI is a classically trained singer. After 10 years of training and master classes in Italy, Staci decided that opera was not her life's ambition. The discovery led her to take a break from music altogether and forge a career in PR, helping others to realize their dreams. After being introduced to the inhibition of New York's club scene Staci decided that house music is something she could be happy with. Staci has appeared on tracks from Fcom, Miso, Warmth and Strata. MIKIEL, born and raised in Brooklyn, NY, honed his vocal talents at the age of 7. He was singing his first piece fronting his community church choir. Throughout his teen years, Mikiel was a background singer in studio sessions and nightclubs in New York. SLAAG RECORDS is proud to introduce Mikiel to the world with his first solo recording. 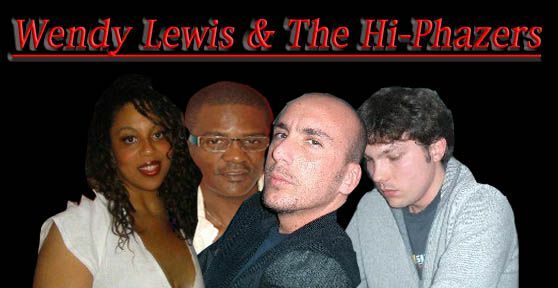 The Italian group consists of Wendy Lewis, legendary DJ Kenny Carpenter, Matteo Lonescu & Vinicio Massaro. So what we have here is a modern day CHANGE or CHIC, the kinda of group where the masterminds put their sound together with great vocalists that suit the song they are producing. They indeed put a new flow on the Bonnie Pointer hit Free Me From My Freedom. 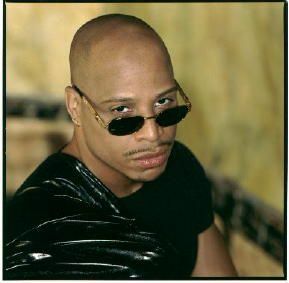 Darryl D'Bonneau is legendary at this point. His songs have pumped dance floors worldwide. This his first outing with us and we are honored to have this great singer come into the SLAAG camp.